Emerging technologies like machine learning and computer vision are powering immense shifts in many traditional industries like marketing and advertising. Consumers are asking for more, and brands that are unable to deliver with digital are failing spectacularly. To say that competition is heating up for eyeballs and clicks in our hyperconnected consumer culture, would be a drastic understatement. 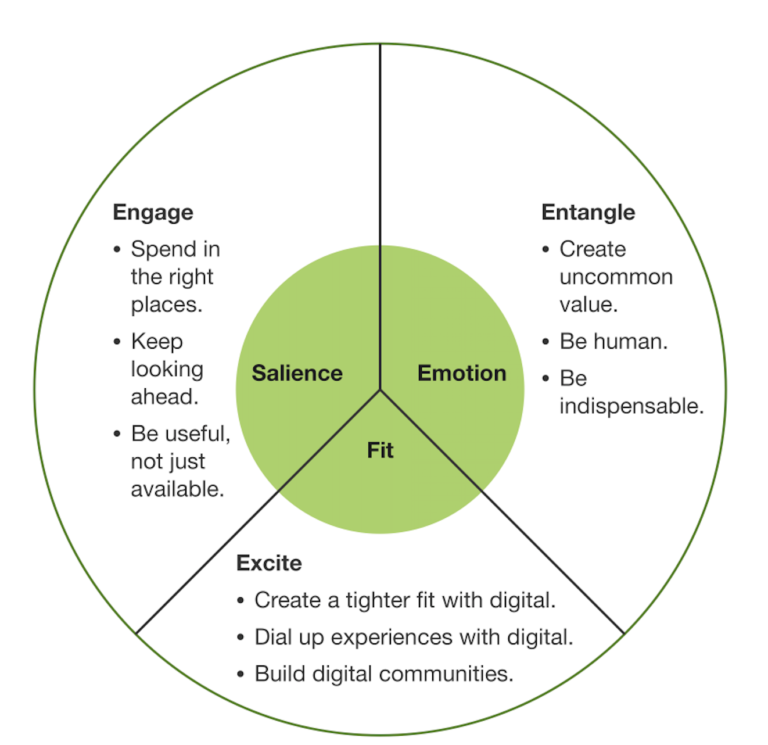 That’s why new models that rely heavily on the intersection of technology and psychology become essential in developing emotional brand connections for a connected world. *Note: Marriott International, Pepsi, the Golden State Warriors, and others use Hyp3r’s location-based engagement platform to proactively connect and build relationships with new and existing customers. Here’s a quick case study of how Marriott is using Hyp3r to engage, surprise and delight its customers globally, and a 2 minute video of Hyp3r in action. Hyp3r is a Rokk3r cobuilt and Rokk3r Fuel ExO funded company. Designers constantly struggle with trying to make the DNA of a brand visible. How do you really show that shoe company a is different from shoe company b, c, d, e f….you get the picture. The idea of rethinking data as what previously existed behind the scenes, into something that brands can outwardly use in physical spaces becomes a potent opportunity for differentiation and engagement. Brands like Equinox for example are making the 0’s and 1’s of technology what defines them both inside and outside of their clubs by optimizing rest, nutrition and athleticism for customers. 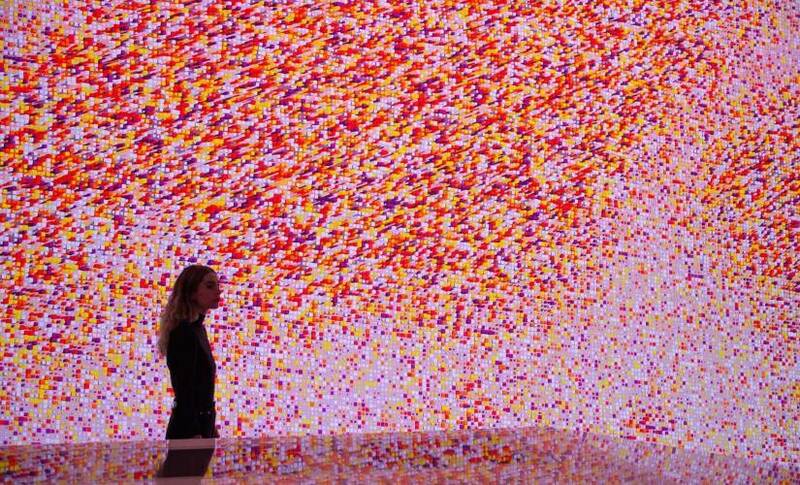 Unique experiences using data will become not just relevant, but necessary for demystifying brand identity. *Note: Global market leader BrightSign LLC, is using AdMobilize’s computer vision and real-time fully autonomous audience intelligence software to make physical world customer experiences more interactive and relevant. AdMobilize is a Rokk3r cobuilt and Rokk3r Fuel ExO funded company. With market research showing growth from $2 billion today to over $40 billion in 2022, voice shopping is on the rise. As a result, the importance of a ‘sonic identity’ becomes an interesting differentiator, with MasterCard trying to lead the trend. *Note: SoStereo is working with brands like Netflix, Ford and Starbucks to help them develop their sonic identity with data at the core. See this short overview. SoStereo is a Rokk3r cobuilt and Rokk3r Fuel ExO funded company. Last night, I delivered a keynote address on the impacts of exponential technologies to the healthcare field and related industries at a health care professionals summit in Orlando. I reflected on numerous insights, including how IoT (Internet of Things) advances are intersecting with machine learning and other technologies to make remote monitoring, intelligent data management, and rapid response more effective than ever before. The global IoT healthcare market is anticipated to reach over $400 billion by 2026. Seems like you can’t get away from a story about AI these days. There’s a simple reason: it’s changing the fabric of society. Major aspects of your daily life are impacted by it, and your industry is becoming unrecognizable because of it. As you wrap your head around industry figures like, a 270% increase over the past 4 years in the number of enterprises implementing AI, I’m going to up the ante: AI use for travelling beyond our solar system. Before you get ideas about Elon Musk putting us in Teslas and firing us off into space, this is more in the realm of use cases, capabilities and architectures of how AI will be used to make interstellar travel possible. I hope this read increases your sense of curiosity, wonderment, and inspiration about where exponential technologies are taking us. In Episode 2 I shared how E-Sports is beating out the NBA, NFL, the Premier League and all other traditional sports leagues in growth trajectories. Brands are falling over themselves to find sponsorship entry points. State Farm’s sponsorship could signal a wider tipping point for what’s to come. It’s no longer just about high-octane energy drink brands that are spending big dollars in this arena. In 2018 alone close to $360M was determined to be spent on E-sports sponsorships. And a chunk of this came from BMW, Toyota, Disney, etc. Another fascinating angle is that State Farm is sponsoring the actual E-Sport athlete, who often appears with is family during streams. $10M in 2006. $500 today. $100 in the near future. That’s the impact an increase in computing power combined with a decrease in those computing costs has had on the expenses of sequencing the human genome. $10,000,000 to $100. Scientists and engineers around the globe are able to quickly edit genomes with minimal expenses to help crops overcome deadly viruses, while making amazing advances in the elimination of diseases, and much more. Now, scientists have achieved the world’s first CRISPR/Cas9-based approach to control genetic inheritance in a mammal. Brands are leveraging Augmented Reality/Virtual Reality (AR/VR) to enhance product experiences, and allow consumers to get closer and more familiar with products than ever before. Recently, high fashion brand Balmain launched an AR featured app that allows users to better experience livestreams, fashion shows, and more. As I noted in Episode 2, forecasted incremental AR/VR growth is set to reach as high as 50% in 2025. Being able to see how a fashionable pair of sneakers will look on you is just the start. An exponential mindset is crucial for executives looking to keep their teams and companies thriving in the digital age. Let’s remember when 2, 3 or 4 of the exponential technologies such as artificial intelligence, blockchain, robotics, AR/VR, etc start converging, is when monumental change happens. Executive preparation can focus on understanding how at an infrastructure level, key characteristics such as connectivity, computing and transactions are evolving. As an executive, the way you’ve always looked at general IT and tech advancements has to change dramatically. That framework is no longer sufficient. Smart shoes are becoming all of the craze. Following Nike’s release of the AdaptBB sneakers, Puma has followed with their own smartphone-connected sneaker, “Fi”. The athletic footwear market is projected to be worth over 95 billion by 2025, and current projections show that the Internet of Things will grow to 20 billion connected things by 2020. It’s inevitable that more big brands will jump on this trend. I touched on AI above, but I’ll focus more on what it means at a macro level. Consider this illuminating stat: India produces around 1.7 million graduates a year with science, technology, engineering, and mathematics degrees—more than the total of STEM grads produced by all G-7 countries. And, in China, AI is being woven into primary and secondary education with an AI textbook series being introduced to classrooms this year, and more AI-patents being filed in China than in the US. We cannot remain oblivious to shifts that are occurring globally and what the resulting impacts will mean for our life and work, both positive and negative, when it comes to AI and other exponential technologies. The first step is to remain aware. 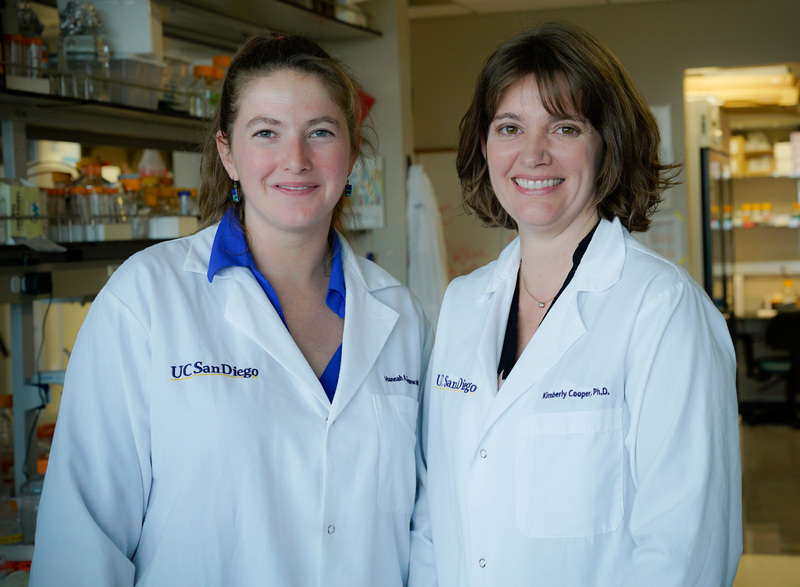 In Episode 2, I mentioned Cas12b as a new improvement on the Cas9 gene modification system. (Let’s stop for a second here and consider just how easily we can bring up the idea of modifying genes outside of a sci-fi movie review!) As has been expected in the world of synthetic biology, innovation is moving at breakneck speeds. 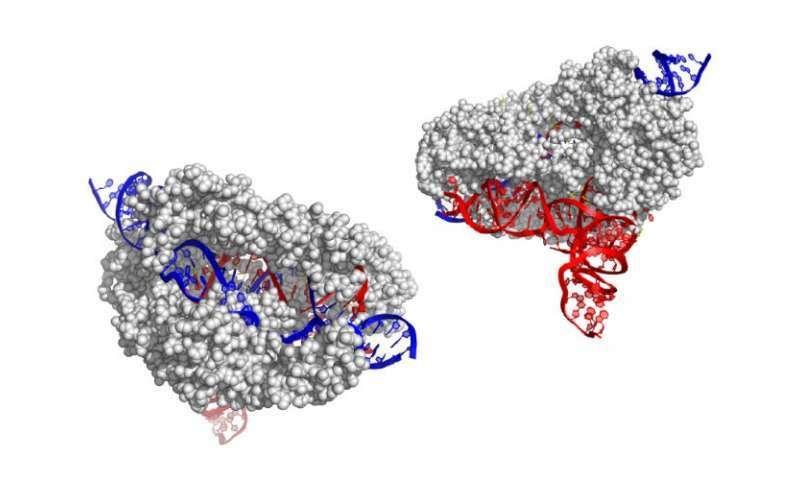 We’re talking microscopic levels of size, but the new CasX protein is much smaller than Cas9 and could be less likely to cause an immune response in patients, which is one of the many concerns about CRISPR. When I use terms like AI, or ML (machine learning), it’s not lost on me that you may not really understand how they’re applied in real world settings to real business problems. 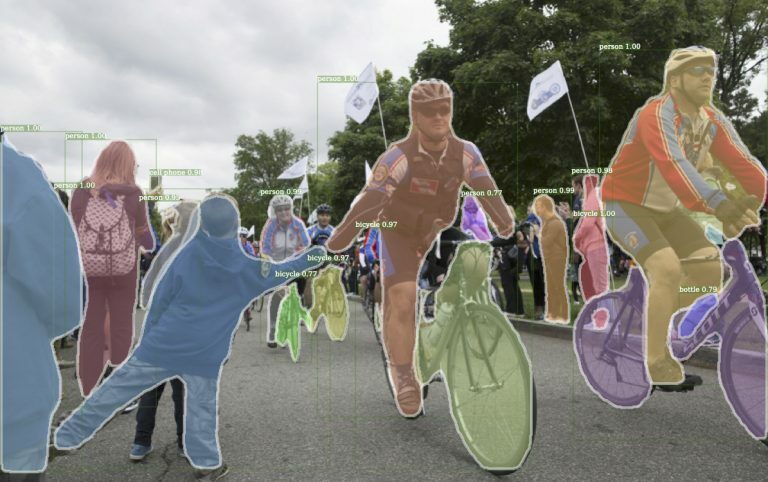 As a branch of artificial intelligence, machine learning can operate independently to identify patterns and learn from data. This article shows some key ML projects on the go that may help you better understand how this exponential technology is being used by some of the biggest companies. Think about the last time you experienced a flight delay, and the stress that followed in trying to get compensated. The EU has a law requiring compensation for flight delays, however data shows that even though 25% of passengers thought they met the requirements, only a quarter actually went ahead with a claim. Now imagine if an AI could do that for you. Meet Herman and Lara, two AI bots a company has on its team helping passengers make this process less painful. Like Warren Buffett, JP Morgan CEO Jamie Dimon hasn’t had the most promising words for cryptocurrencies. However, blockchain technologies that underpin cryptocurrencies are forcing everyone from new startups, to America’s biggest bank to reimagine how value is added and delivered. In 2016, JP Morgan launched a blockchain for enterprise-focused transactions. 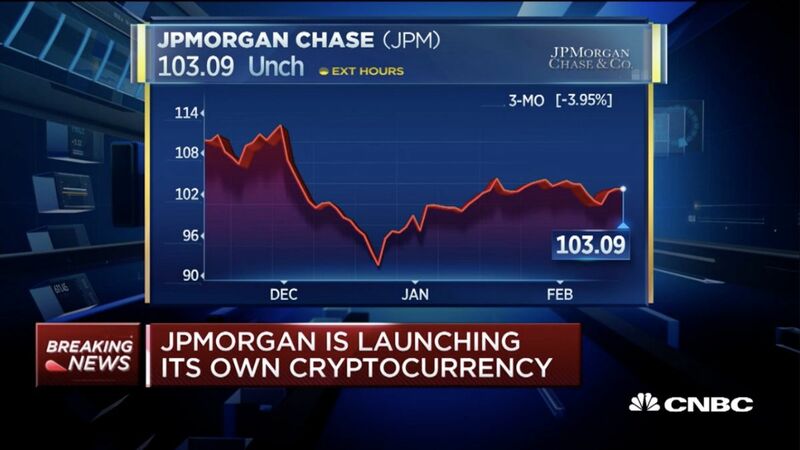 And in 2019 they have now introduced their own cryptocurrency called “JPM Coin”. Previously, I shared how JP Morgan was also ramping up their focus on artificial intelligence to help promote innovation and growth at scale. While banking 80% of the Fortune 500, and moving close to $6 trillion around the world daily, JP Morgan is evolving to succeed in the digital age. In a nutshell, the ‘sharing economy’ can be defined as the exchange of goods, services and resources, facilitated by technology. It’s an economic model that is a defining characteristic of the digital age. Consider that Uber is the world’s largest taxi company yet it owns no vehicles. Or that Lab4u is the world’s largest educational lab provider yet it owns no lab equipment, and that AirBnB is the world’s largest accommodations provider yet it owns no real estate. The World Economic Forum notes that in 2015 the sharing economy generated $15 billion, and it expects that number to hit $335 billion by 2025. 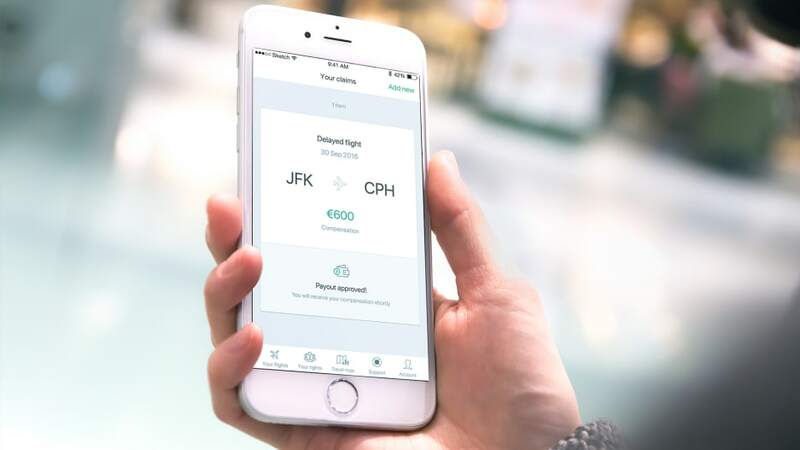 Previously, I’ve shared how artificial intelligence (AI) bots Lara and Herman are helping teams of lawyers by assessing 30% of flight delay claims with 95% accuracy. This success has led to increased monetary compensation for clients. 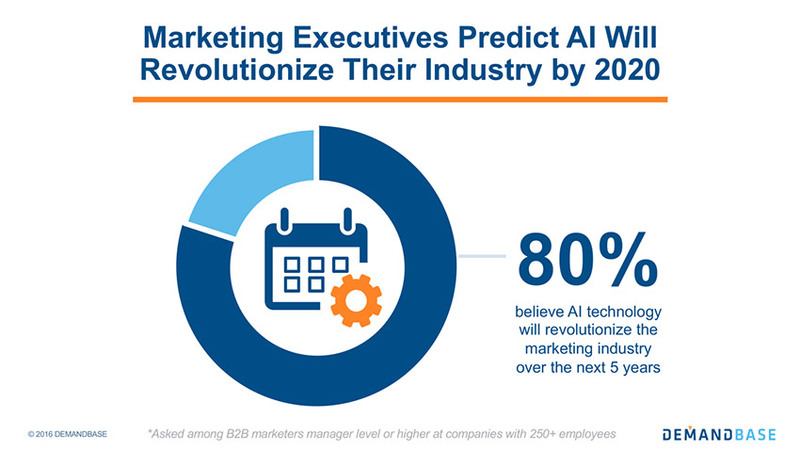 When it comes to the B2B marketing industry, marketing teams are beginning to leverage AI to qualify leads, better predict sales, measure sentiment, and more across the value chain. As AI implementations increase, key industry indicators such as speed and sales will see drastic changes. Over the past few years, we’ve been blitzed by commercial after commercial, and meme after meme of smart speakers – devices that sit in the home or office and execute basic actions based on your voice commands. These speakers are one component of the huge and highly innovative voice market. Companies like Google and Amazon have colossal amounts of user-device behavior data, and they’re noting big changes in how consumers are now using voice for all types of tasks and queries. Industries such as health and hospitality are experiencing the innovative benefits of voice commands to significantly transform how services are administered and delivered. When it comes to the digital age, no one has captured the public’s imagination quite like Elon Musk. From starting a company that will build tunnels under cities for transportation, to firing a Tesla Roadster into space with the Starman mannequin at the wheel, Musk doesn’t fail to wow. Beyond the sensation, his company SpaceX will launch the first elements of its 4000+ satellite constellation into low Earth orbit to blanket the planet with broadband. As the project moves in phases, SpaceX is securing a $500 million funding round to advance its objectives. 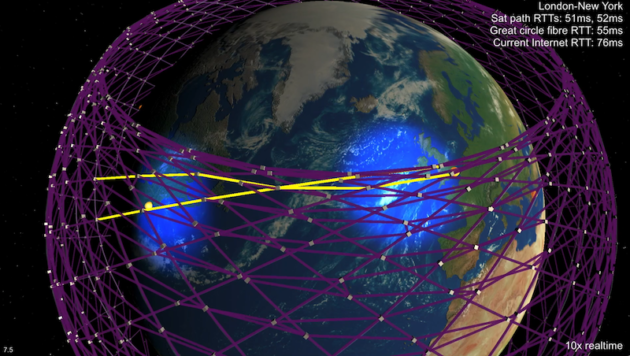 Softbank led a $1.2 billion round in Starlink competitor OneWeb that is aiming to launch 900 satellites to bridge the digital divide.